Blue Mule strives to maintain stress-free and no headache moves! 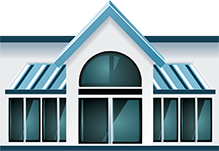 Our trained staff is organized and ready to move, whether it is local or state-wide. 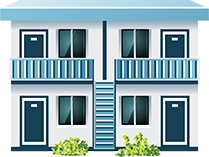 From small apartments to large offices/warehouses, services are available 24 hours a day, 7 days a week, and 365 days a year. Packing services are offered to all our customers at an affordable flat rate. 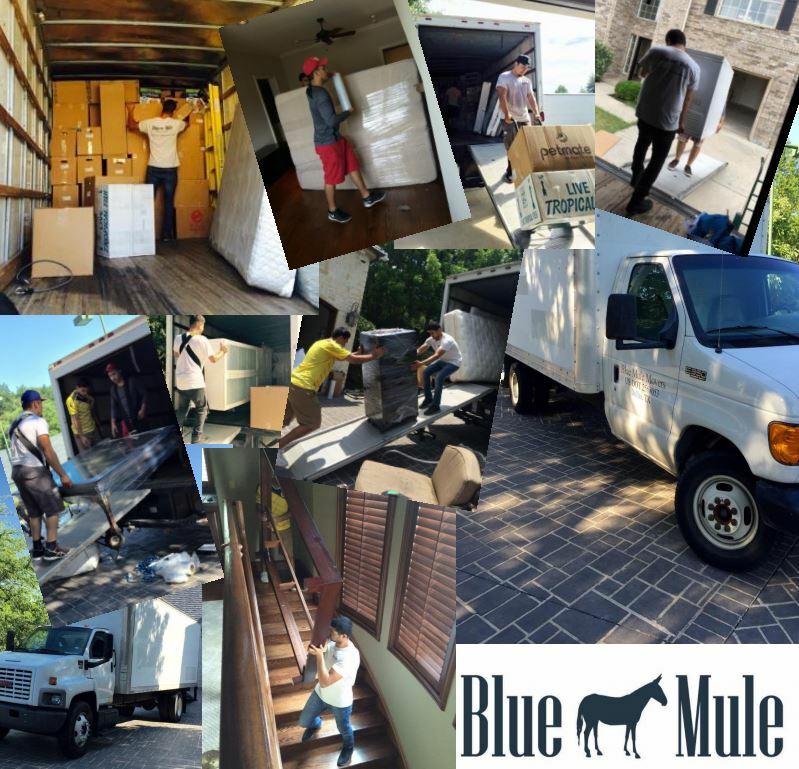 Blue Mule also offers competitive pricing on all the supplies you need to pack your items neatly and secured. Whether you need things moved around the same residence or a helping hand unloading a rented truck; we offer the option to hire a professional individual or team to get the job done! Add as many additional workers for only $25/hr per worker. One time $55 trip fee will be charged. Add as many additional movers for only $29/hr per mover.Boxes and other moving items available for purchase. Add as many additional workers for only $24/hr per worker. Specialty boxes or other items not listed available upon request.